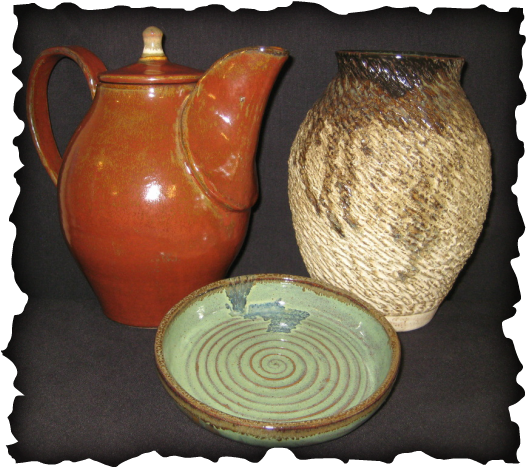 Welcome to the Recycled Earth Pottery website. We hope you enjoy our pottery. support, again we sincerely thank you!